Rockstar is set to drop a Red Dead Redemption 2 news bomb today. 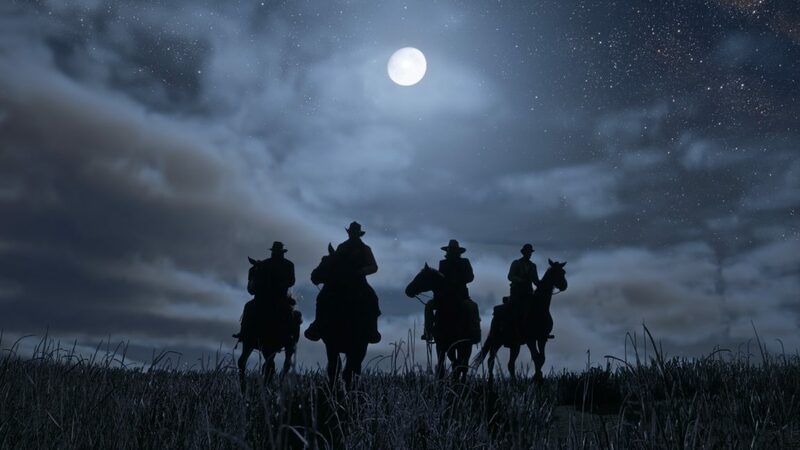 It’s been a while since we last heard anything official about one of the most anticipated releases for 2018, but Rockstar teased a big Red Dead Redemption 2 announcement late last week. Brace yourselves for something big at 11am Eastern Time, 4pm UK time. But what exactly will it be? Firstly, let’s talk about what we don’t want it to be: a delay. Unfortunately Rockstar is notorious for pushing back release dates for its games, no matter how big and important they are. Grand Theft Auto 5 suffered delays when it first launched on Xbox 360 and PS3, and when it was rebuilt for the PS4, Xbox One and PC, the the PC version got nudged back a few months. Red Dead Redemption 2 has already been delayed once. It was originally set for release in Fall 2017 – now, basically – but was pushed back into the early part of 2018. With no solid date, that could easily slip again, most likely to Easter or even holiday 2018. So getting a release date set in stone today might be reassuring, but even then that’s not to say Rockstar wouldn’t push it back, regardless. 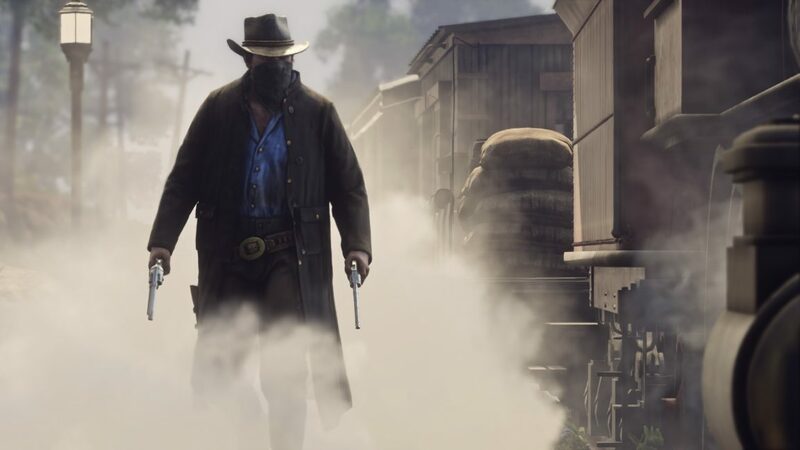 If the game needs the work, it’s not going to come out, and publisher Take-Two has said the date doesn’t actually matter, because it’s Read Dead and ya’ll going to buy it anyway. New Red Dead Redemption 2 trailer and gameplay footage? What we could see today is new footage of the game. Whether that’s another trailer with more story details or actual gameplay footage remains to be seen. The first trailer for Red Dead Redemption was a great tease, hinting at the return of Marston’s gang. But beyond that we know little about the storyline, other than it plans to offer a sprawling, optimistic view of America. It’s likely we’re going to get some video rather than a bunch of screens to appease us. We know there’s going to be a “multiplayer world” and more importantly, PlayStation 4 owners will get early access to select online content. Whether Red Dead Redemption 2’s online multiplayer will be similar to GTA Online’s vast, sprawling world or something more traditional as with Red Dead Redemption’s competitive and co-op modes remains to be seen. Take-Two reckons it won’t compete with the huge success of GTA Online, but that success changed the content plan for GTA 5 entirely, with GTA Online proving so successful it shelved single-player DLC plans and instead pushed on with a years-long evolution of Los Santos, including Heists, and bi-monthly DLC drops. If Red Dead Redemption 2’s online multiplayer proves to be so popular, maybe it will have a knock on effect too. So far Red Dead Redemption 2 is only confirmed for PS4 and Xbox One, a move that has upset PC fans so much they got together a petition. Publisher Take-Two is totally down with the PC market but it hasn’t made a commitment to announcing anything to do with Red Dead Redemption 2 yet. It seems likely that a PC version will follow the pattern of GTA 5; release first on console, then build a fully optimised version of Red Dead Redemption 2 for release later.